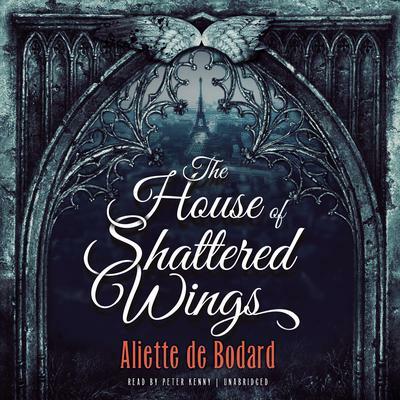 Multi-award-winning author Aliette de Bodard brings her story of the War in Heaven to Paris, igniting the City of Light in a fantasy of divine power and deep conspiracy. In the late twentieth century, the streets of Paris are lined with haunted ruins. The Great Magicians’ War left a trail of devastation in its wake. The grands magasins have been reduced to piles of debris, Notre-Dame is a burnt-out shell, and the Seine has turned black with ashes and rubble and the remnants of the spells that tore the city apart. But those that survived still retain their irrepressible appetite for novelty and distraction, and the great houses still vie for dominion over France’s once-grand capital. 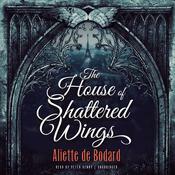 Within the house, three very different people must come together: a naïve but powerful fallen angel, an alchemist with a self-destructive addiction, and a resentful young man wielding spells of unknown origin. They may be Silverspires’ salvation—or the architects of its last, irreversible fall. And if Silverspires falls, so may the city itself. 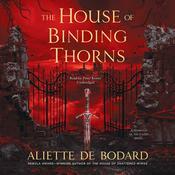 Aliette de Bodard is an award-winning author. Her novellette Children of Thorns, Children of Water was a finalist for the 2018 Hugo Award. She is a half-French, half-Vietnamese computer and history geek who lives in Paris and has a special interest in ancient non-Western civilizations, particularly those of Vietnam, China, and Mesoamerica.